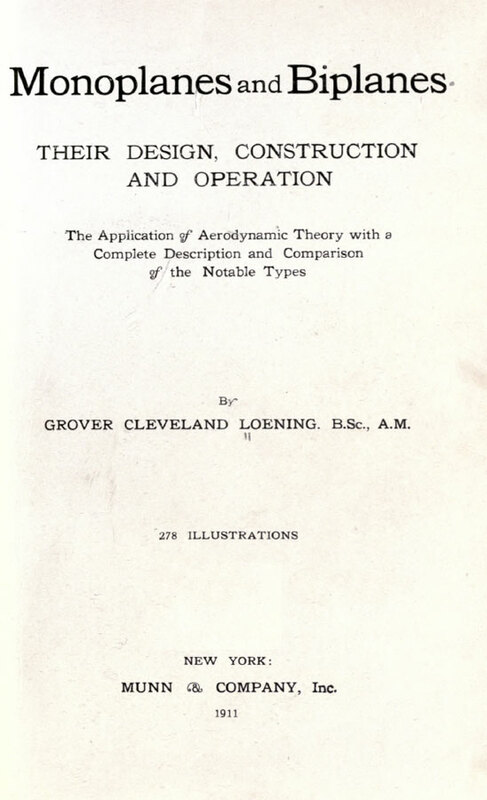 "Aviation has now advanced to the stage where a practical exposition of the subject is widely demanded." 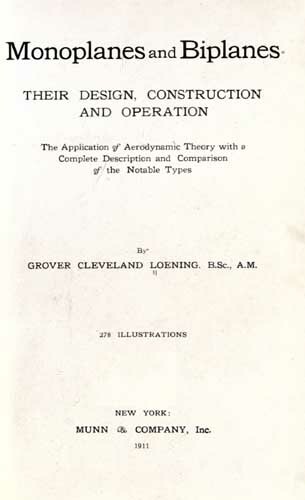 "The Application of Aerodynamic Theory with a Complete Description and Comparison of the Notable Types." Well illustrated with black and white photos and drawings.